Another cracking performance from the Andover Girls as they out skilled the Camberley team in what was a nerve racking, nail biter of a match against the top of the league Camberley where the girls keeps us all on edge. The first third was very lack lustre as the girls were clearly still on the bus and half asleep. It was clear that the general skill level of the Andover girls was much better than the opposition but they did not capitalise on their superiority spending more time watching the game than actually playing it. This changed dramatically in the second third where both team woke up and the pressure grew. Two minutes in to the session Evie relieved some tension as she slotted home what proved to be the winning goal to (probably too much) celebration from the Andover supporters including the Coach who was dancing in delight (if not visibly so was do so inside). Unfortunately, despite having the majority of chances, Andover could not relieve any more pressure in what proved to be a bitter hard fought battle for the remaining time. All in all a commanding performance that show why we end the first half of the season in second place behind Fleet whom we beat convincingly a few weeks ago. Things are looking good for the second half of the season where we will need to dig in deep to prove what I tell the girls every week that we are the best team in the league! 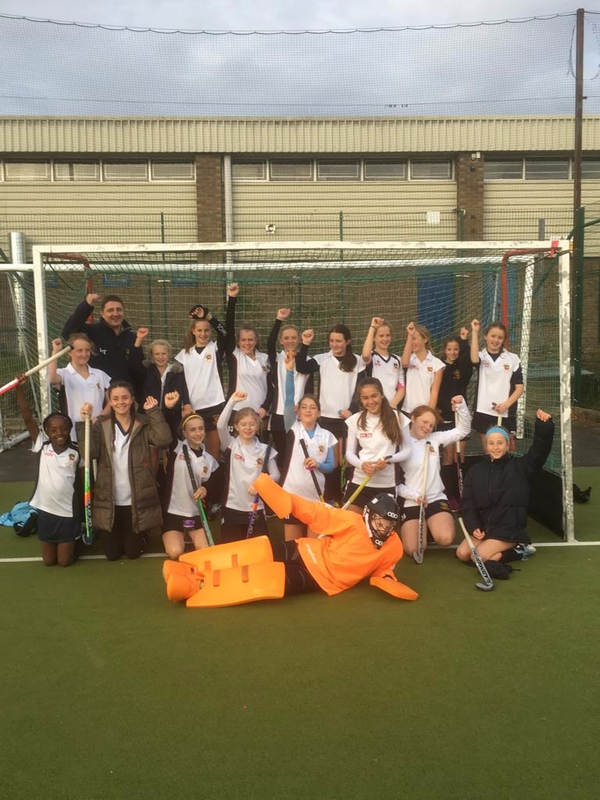 Go Andover U14 girls – you rock. Wishing everyone a fantastic Christmas and happy New year and am looking forward to getting back to business in 2019.